Making effective use of the latest digital solutions – in mobile, social, cloud and analytics – can fast-track business success. Whatever sector you operate in, your organisation has a wealth of technology available to it – solutions which, effectively utilised through a digital transformation programme, could increase operational efficiency and generate new potential and value. 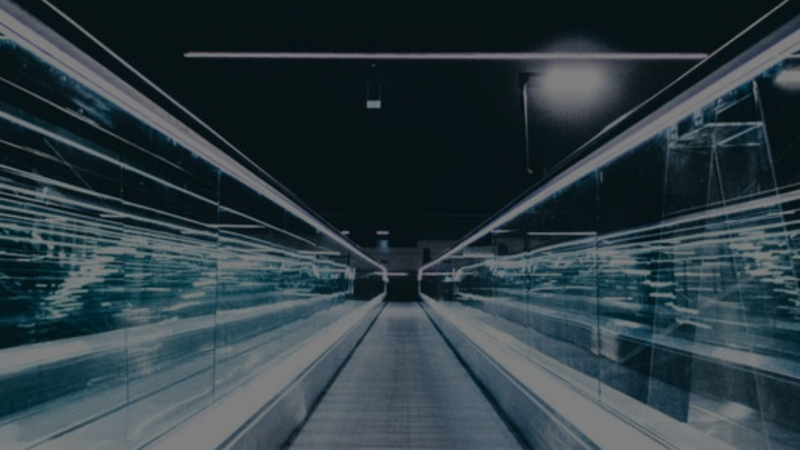 Digital transformation in your organisation could be operational – improving the way you do things to become faster, or cheaper – or focussed on transforming the core of the business by moving to a fundamentally different way of operating. Or it could sit at the highest strategic level, changing the whole focus of the business. But no matter at what level, or how important the technology, successful leaders of digital business transformation programmes – essentially change management strategies – understand that change begins with people. Before a business can undergo a successful process of digital transformation, it needs to evolve its culture, ensuring that employees have the right mindsets and skills to drive digital innovation. As a leader, your first move will need to be to develop and implement a clear people strategy. You’ll need the support, at all levels of the business, from tech-savvy people in key roles – people who understand the need for digital transformation and can help to champion change across the board. 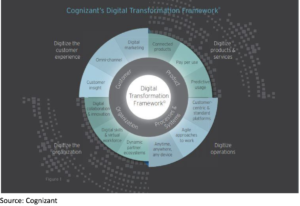 Cognizant have researched and published a useful framework to help digital leaders understand the aspects of planning a digital transformation programme. With the plethora of digital channels available, customers now expect consistent engagement with a brand across all of their interactions. They expect to be able to research and order when, where and how is most convenient to them, and to receive their products however they choose. Brands which fail to recognise this and to enable this kind of omni-channel relationship risk losing market share. And any digital channel, correctly implemented and monitored, provides a wealth of customer data that you can use to get to know their habits and needs better. It’s no longer enough to sell a product or service. Successful digital brands sell experiences, and as they build increasingly sophisticated ways to understand and serve their customers, expectations will continue to rise. With the rise of the Internet of Things, products are consuming and generating data like never before, enabling switched-on brands to monitor usage and gather intelligence about customers. Digitisation allows customers to virtually test drive products before they buy, or customise an experience to ensure greater levels of customer satisfaction. As important as it is, digitising business isn’t only about the impact on the consumer. Big data provides opportunities for more accurate product tracking and streamlined business processes making organisations more competitive – and potentially transformation operations through giving employees the ability to work anywhere, any time and from multiple devices. Digital solutions can enable brands to add to their products or services, or improve the quality of delivery of those they have. They enable employees to work more closely together – breaking down departmental silos and allowing them to share information and expertise. Digital technologies enable greater collaboration across geographical and knowledge boundaries. 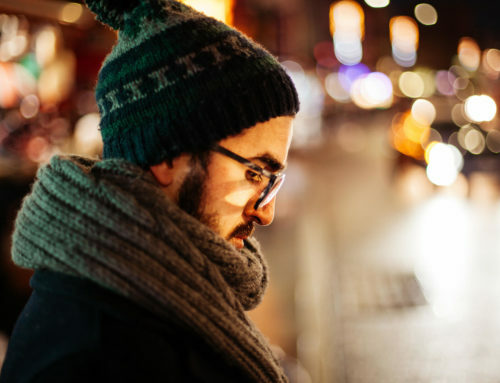 Leading from the front requires transformational leaders in to embrace emerging platforms – especially those that drive better connections with consumers. Research by McKinsey found that fewer than one third of digital transformation efforts succeed – even in digitally savvy sectors like tech, media and telecoms. And the success rate is even lower in more traditional industries. In the majority of cases, that failure has to do with the cultural and organisational challenges faced by the company, rather than being the fault of the technology. Organisational size is a factor, too. The larger the company, the harder it is to unite the entire workforce behind the need for change and effect a successful digital transformation. As a digital leader. one of the most important aspects of your role will be to engage your organisation’s employees and foster a culture of enthusiasm for the opportunities that technology presents. Businesses that focus on the tech as an objective are the ones that fail. The digital solutions your organisation is embracing need to be linked to business outcomes. It’s not about ‘developing AI capabilities’ for the sake it. What’s the business case? To understand how to approach digital transformation in your organisation, your leadership needs to be asking questions like ‘how could technology help us to better interact with and serve our customers?’ The answers will help you to reach the crucial technology decision. Since you’re reading this, hopefully you’re a big part of that leadership, but remember that transformation requires change at all levels and it may be time to take on new management team members familiar with digital technologies. Inspirational new leadership may be needed to take on key transformation roles – leading specific initiatives and embedding change across the organisation. Successful digital transformation programmes rely on leadership commitment. According to McKinsey, companies who engage a Chief Digital Officer are 1.6 times more likely to report a successful digital transformation programme that those that don’t. Change often induces fear. Technological change can kill morale at the same time. Why? Usually this happens when companies try to use new tech to save costs – by reducing the need for humans. But looked at from the opposite direction, technology can empower people, reduce the burden of tedious, basic tasks and free employees up to add more value in the business. Getting people to accept new technology can be challenging, so as a digital leader you’ll need to invest the time and resources in ensuring you’ve picked the right tech solutions to meet your business needs. The business will may need to invest in the right training – not just to help people use the technology, but also to enable them to understand why it’s being used and how it will help them – rather than prove a threat to their jobs. By beginning with adopting technology that allows people more time to come up with creative input to the business, effective leaders ensure that wider digital transformations have the support of the workforce. Whilst embracing digital is the whole point – don’t throw away old methods and technologies for the sake of it. Traditional methods of communication are still important, and digital upgrades to existing processes can result in some quick wins. Digital tools can make information more easily accessible across a company – making the business more transparent both internally and externally. Likewise, self-service technologies for employees will help to embed successful digital transformations. One crucial element to success is to be clear about the reason for change. Your employees need to understand where the organisation is going, why change is happening and why it’s important. Uncertainty kills morale. So communicating this at all levels of the organisation is essential to success. And it needs to be consistent. So whatever your management structure, consider a mixture of digital and traditional methods to ensure the message is understood. And remember, whilst the goal might be a digital transformation, success will begin and end with the people in the organisation.